This week’s Top Ten plays of the Lega Basket Serie A quarterfinals feature four players with ties to the New England area. #6: Milan’s MarShon Brooks played collegiate basketball in the Big East Conference for the Providence Friars from 2007-2011. 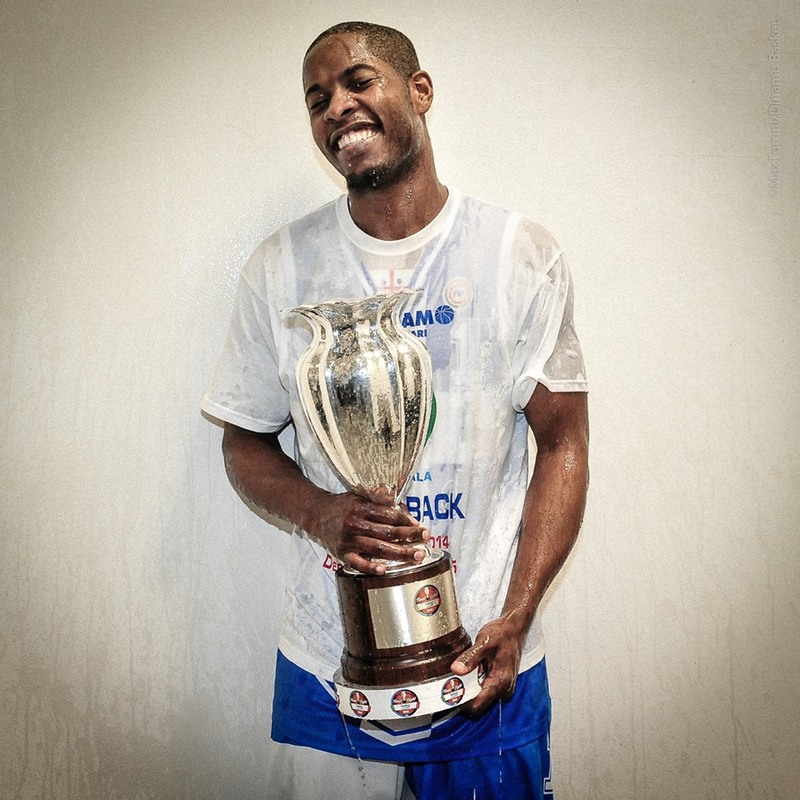 #5: Dinamo’s Rakim Sanders was born in Pawtucket, Rhode Island and played his first three years of college ball at Boston College before transferring to Fairfield (CT) for his senior year. #2: Brindisi’s Delroy James attended the University of Rhode Island from 2007-2011, earning All-Atlantic 10 Second Team honors in his senior season. 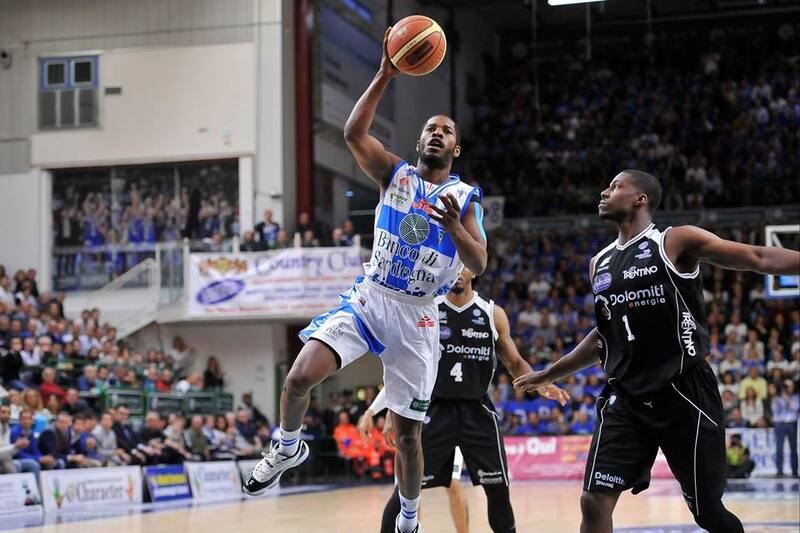 Jerome Dyson and Dinamo Banco di Sardegna Sassari (Dinamo Sassari for short) enter the 2015 Lega Basket Serie A Playoffs with the #5 seed thanks to a 19-11 mark in league play. The club has already strung together an impressive year, competing in both Euroleague and EuroCup play, in addition to winning their second consecutive Italian Cup Championship in February. 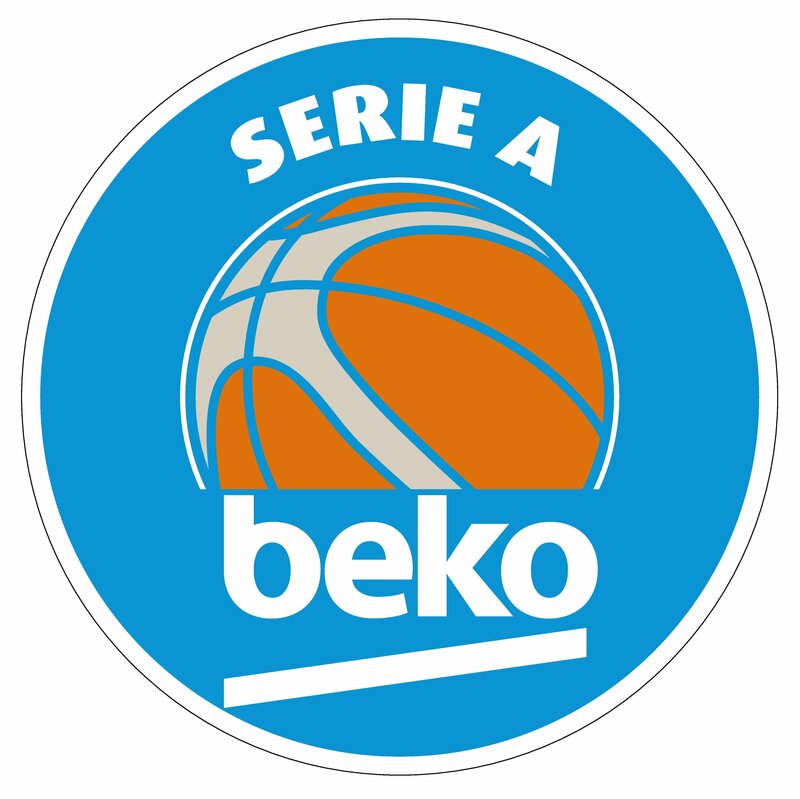 The Lega Basket Serie A is the first-tier level club competition league in Italy, with a home-and-away schedule comprised of 30 games followed by a playoff round featuring the top eight teams. The quarterfinals and semifinal series are conducted as best-of-five matchups leading into a best-of-seven finals. Lega Basket Serie A has become a popular destination for the stars of Big East past, with at least 16 players having suited up at some point this season- including former NBA All-Star Metta World Peace. 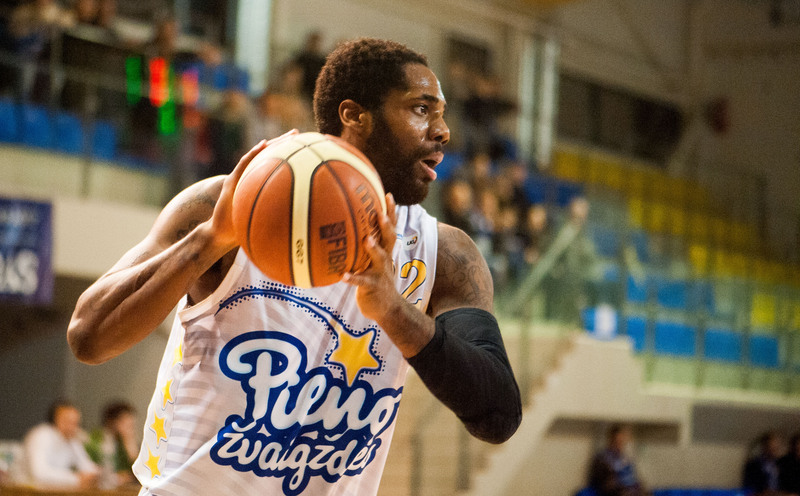 In two regular season matchups the league MVP torched Sassari for 31 and 24 points respectively. The 6’9 wing presents a matchup nightmare due to his versatility and freakish athletic ability. Game 1 was a move in the right direction for Dinamo as Mitchell was held to only 16 points on 3-12 shooting- though he did still manage to collect 11 rebounds and dish out 7 assists. For Dinamo to advance, Mitchell must be slowed down. Rebounding is not the only worry for the undersized Sassari squad. In the two regular season matchups, Trento scored an average of 63% of their points in the paint (compared to 37% from Sassari) including an insane 65% in a matchup back in December. The closer you are to the basket, the higher percentage the shot- an idea clearly translated in the field goal percentages for both teams. Through three games (including yesterday) Trento is shooting the ball at a 60% mark while Sassari checks in at 47%. League-leading shot blocker Shane Lawal will need to keep Trento’s bigs off the glass and out of the box score. When post scoring is limited, points must come from elsewhere- specifically the three ball. For a team that averaged 35 three’s per game and had 4 players shoot over 100 three’s on the season (compared to two for Trento), the 8-31 mark (26%) Dinamo put up in the first game won’t cut it. Between sharpshooters Dyson, David Logan and Rakim Sanders- someone needs to get hot. Best of luck to Dinamo Sassari and be sure to stay tuned for more updates! Washington Redskins OLB Trevardo Williams does a mean robot. The 6’1, 237 lb Williams was drafted in the fourth round by the Houston Texans after playing college ball for the University of Connecticut. At UConn, Williams was clearly programmed to find the QB as his 30.5 sacks are still a team record. Jalen Adams has yet to appear in a UConn uniform but he clearly has already adopted the “Hungry Huskies” mantra. 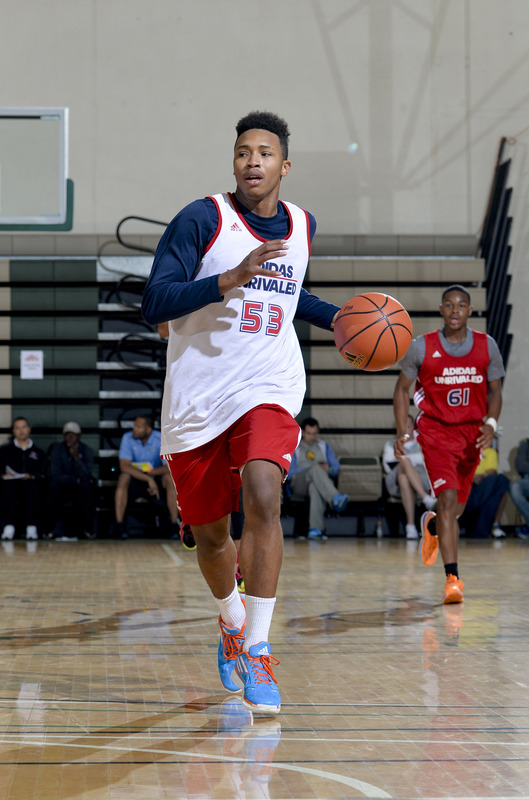 Watch below as Adams feasts on Kentucky commit Isaiah Briscoe. Luckily for Adams (and more importantly Briscoe), Shabazz Napier and the UConn Huskies have already played their part in a NCAA ruling to allow D1 programs unlimited meals for athletes. As high-profile players attending high-profile programs, both will be taught the ramifications for such youthful behavior. Nonetheless, it was funny. However, there can only be one winner and given the recent history of Kentucky-UConn matchups, it’s Adams. 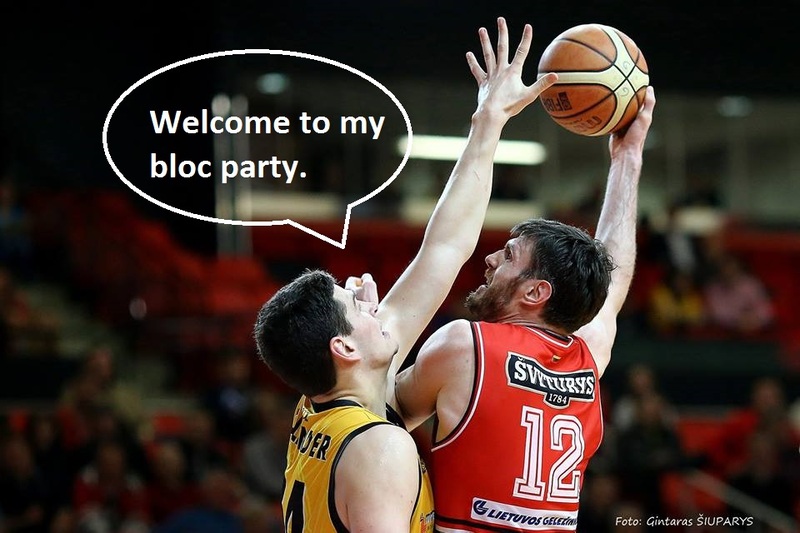 Ryan Olander and BC Siauliai entered the LKL playoffs with the #7 seed, in a best-of-five matchup with #2 Lietuvos Rytas. The Lithuanian powerhouse proved too strong for Siauliai, knocking them out of the playoffs with three straight victories behind the play of Americans Billy Baron (UVA/URI), Mike Moser (UCLA/Oregon) and Travis Leslie (Georgia/LA Clippers). Though a strong season overall, which included a Baltic Basketball League Championship, Olander put forth his strongest numbers when it mattered most- during EuroChallenge play. 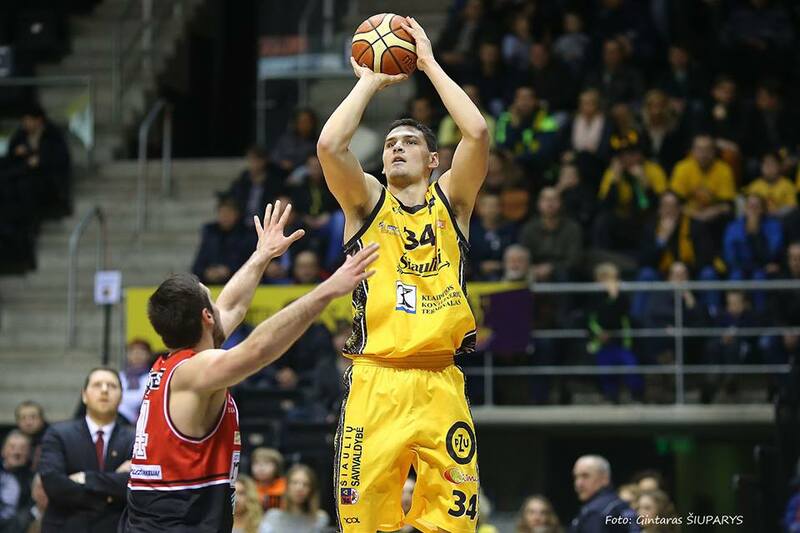 The EuroChallenge is the third-tier professional league in Europe and Olander ranked in the top three converting on 73% of his field goal attempts- drawing interest from competitors in the process. Best Game: November 12th, 2014: Siauliai 94 – Tsmoki-Minsk (Belarus) 91. Olander had 23 points on 11-14 shooting to go along with 4 rebounds and 1 assist in a road win over Tsmoki-Minsk. Top Play: The chuckle from the announcer is by far the best part. 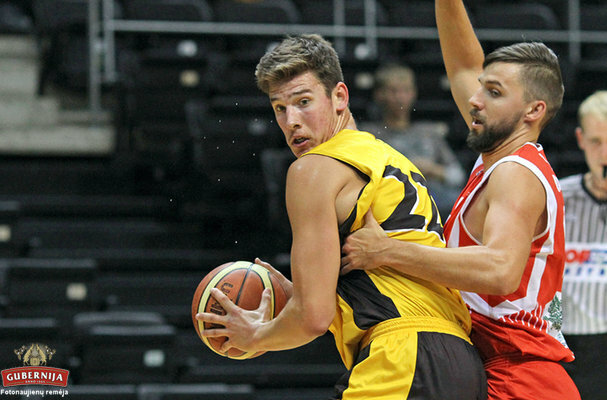 Tyler Olander played the first half of the season with BC Siauliai before he was loaned to Mazeikiai for the remainder of the year for more playing time. Since joining the 1-24 Mazeikiai in February, Olander led the club to a 5-8 record in his 13 games averaging 7 points and nearly 5 rebounds in the process. Best Game: February 28th, 2015: Lietuvos Rytas 76 – Mazeikiai 70. Tyler exploded for 14 points and 9 rebounds in just 20 minutes of action in a near upset of #2 Lietuvos Rytas. Top Play: Olander appeared at #2 in the BEKO LKL Top Ten plays for Round 22 with this mid-air adjustment. Alex Oriakhi led the Pieno Zvaigzdes “Milk Stars” to the #4 seed in the LKL playoffs, straight into a matchup with #3 Juventus. After splitting the first four games of the series, the Milk Stars fell short in Game 5 by a 69-61 margin, ending their season. Although it was a tough end to the year, Oriakhi put together a strong year numbers-wise and was elected a starter in the LKL All-Star game. With his rights still owned by the Sacramento Kings of the NBA, Oriakhi has returned stateside to compete with the Kings summer league team. Best Game: January 31st, 2015: P. Zvaigzdes 99 – Siauliai 97. In an impressive month of January where he was named Player of the Month, Oriakhi led the Milk Stars over the Twin Towers with 17 points and 14 rebounds (8 offensive) in 20 minutes. Top Play: Oriakhi extends for the dramatic finish off an oop from teammate Michael Dixon for #2 on the BEKO LKL Top Ten regular season plays. Stay tuned for season reviews for all of UConn Country in Europe! 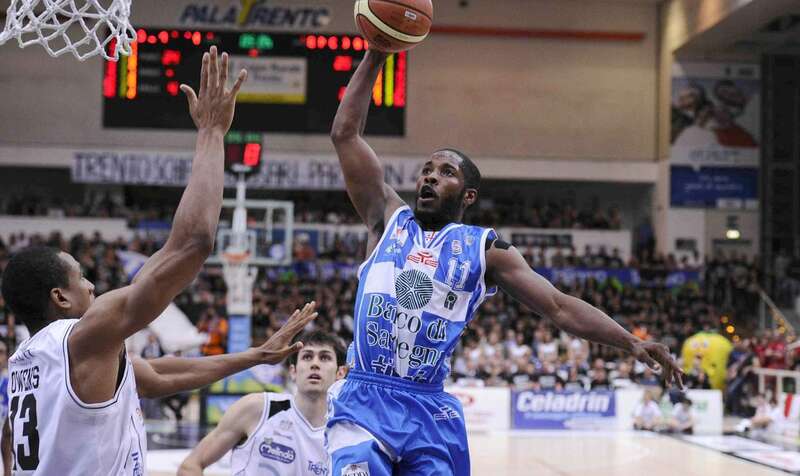 Jerome Dyson is having quite the year in Italy. In addition to leading Dinamo Sassari to the Italian Cup Championship in February, Dyson’s regular season statistics of 16.2 points, 4.3 assists and 2.0 steals per game were good for 5th, 5th and 1st in Italian league play respectively. True to his hard-nosed, attack-the-basket style of play we became accustomed to at UConn, Dyson also led the league with 5.8 fouls drawn per game. Never one to shy away from the highlight reel, this Dyson poster featured in January was voted the top play of the ENTIRE Italian League season. The P. Zvaigzdes Milkstars will enter the LKL playoffs with a #4 seed thanks in large part to the play of All Star center Alex Oriakhi and his 9 points/6 rebounds per game. Watch below as Oriakhi extends for the powerful finish off an oop from former Missouri teammate Michael Dixon (#1). Oriakhi, Dixon and the Milk Stars open LKL play against #5 Juventus this Thursday with a potential semifinal matchup with #2 Zalgiris looming. This summer, Oriakhi, whose rights are owned by the Sacramento Kings, will compete with the team’s summer league program in the hopes of earning a coveted roster spot.